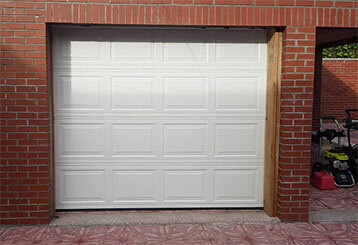 Garage Door Repair Studio City, CA Offers Expert Repairs & Same-Day Services! If you want the absolute best for your garage door, our team is the one to call. 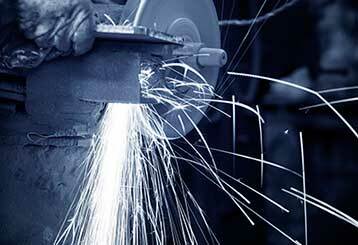 We specialize in a wide range of repair, replacement, and maintenance services. For more information, scroll down. 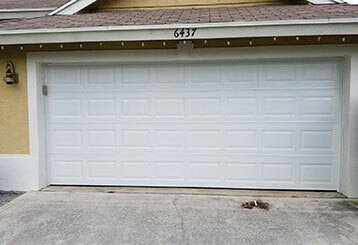 Problems with your garage door can be not only annoying, but also very dangerous, so you should always seek professional help when dealing with them. Our repair specialists will gladly lend you the helping hand you need. 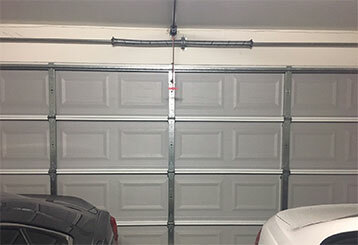 Springs are one of the most critical components of your garage door system, and when they malfunction they can be dangerous. Click to learn what we can do for your springs. Our local team of technicians can help you with installation, maintenance and repairs for all the major brands of garage door opener. Click here to discover more about our full range of services! It's always better to prevent a mishap than to wait for one to happen. 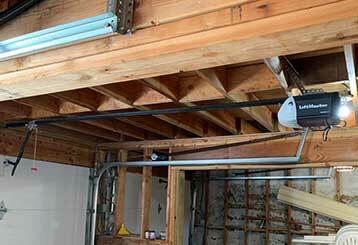 When it comes to your garage door, prevention is better than the cure. Click here to learn more about the maintenance service we offer. No matter what type of problem you’re having, our technicians can provide a solution. From broken gate parts to misalignment and opener issues, our team is ready to help you out with anything you need. Learn more here.